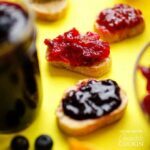 Homemade Berry Jam: easy homemade jam in 3 different flavors! When I was a youngin, we used to go pick strawberries in the summer then come home and spend hours washing, hulling, and processing all of them into homemade jam. And now that I’m (a little bit) grown up I’ve started thinking I should go back to my roots and start making some of those classic recipes. But as a lazy millennial, I also like to cut out as many erroneous steps as possible. Which is why today we’re making homemade berry jam with just three ingredients: berries, citrus, and sugar! That’s right folks, no need for pectin today. 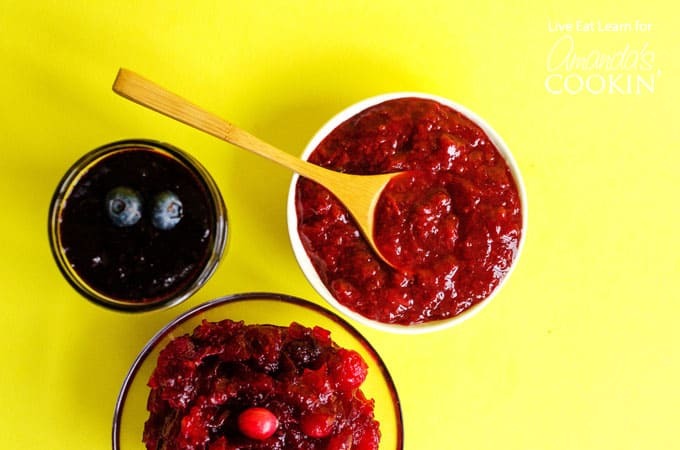 And the real beauty of this homemade berry jam recipe? You can use frozen fruit! Homemade jam year round (meaning you don’t have to wait until July to make 397 batches of jam) (because we’ve all been there, right?). You’ll essentially just stir everything together and set on the stove to cook down. 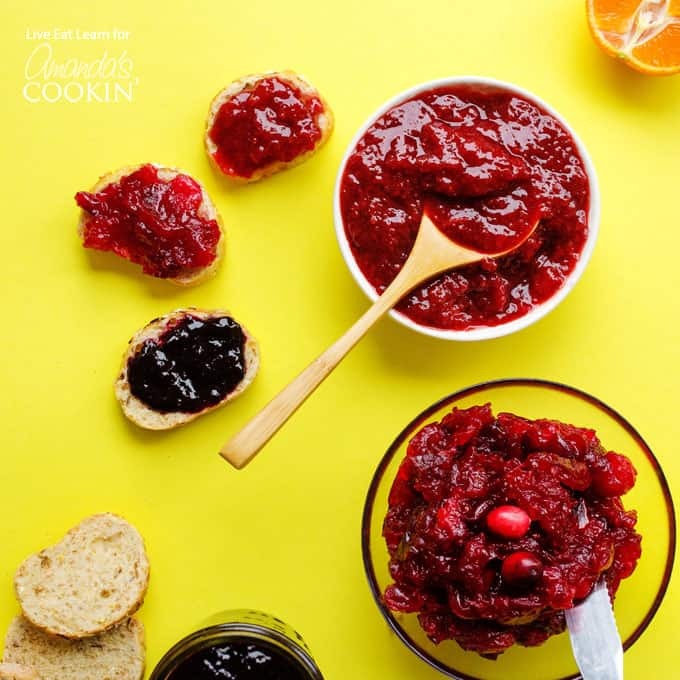 We’ll also throw in some citrus (oranges or lemon) to brighten up the colors and add a splash of flavor, mash it up a bit to let the juices cook, then remove from the heat when your jam is thick and delicious (about 20 to 30 minutes). 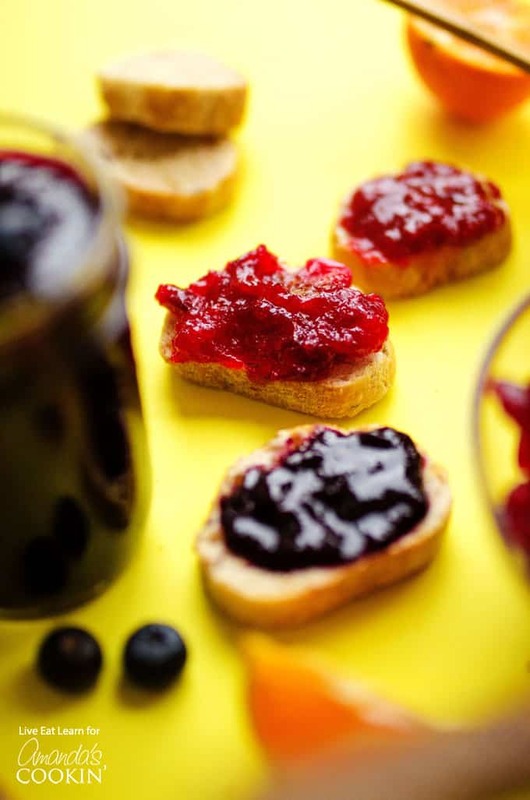 This homemade berry jam is bursting with colors and flavor. Try this easy recipe today! Looking for more homemade options? Check out the recipes below! Combine berries, sugar, citrus juice, and zest in a medium saucepan. Set over medium heat and cook, uncovered, until berries begin to soften. Using a potato masher or fork, mash the berries a bit, then increase heat to medium/high and let simmer (10 minutes for cranberries, 20-30 minutes for strawberries and blueberries). Remove from heat and allow to cool (mixture will thicken as it cools). This post was originally published on this blog on Jan 5, 2018. 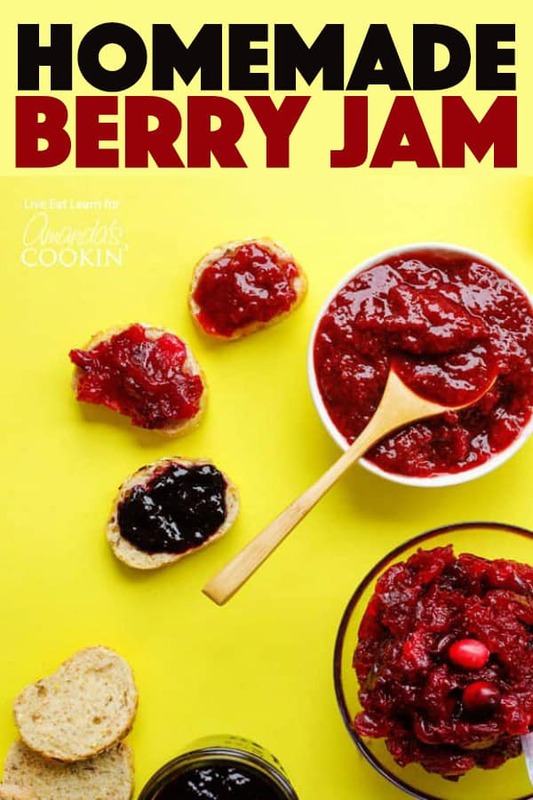 Regarding jam without pectin or fancy equipment recipe. 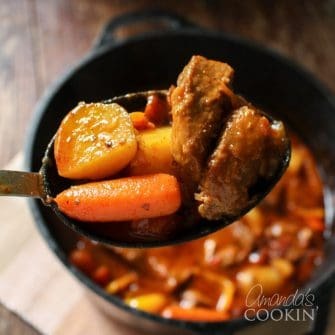 Is this recipe for using right away or could you make it and store it? How long will this jam last? Does it need wax on top? I am looking to make it as Christmas gifts for friends and family. Sounds like a simple and delicious recipe! How long does this keep for and how should I store this homemade jam? Hi Aisha! The easiest storage is in the fridge in a tightly sealed jar. It should last about 2 weeks.